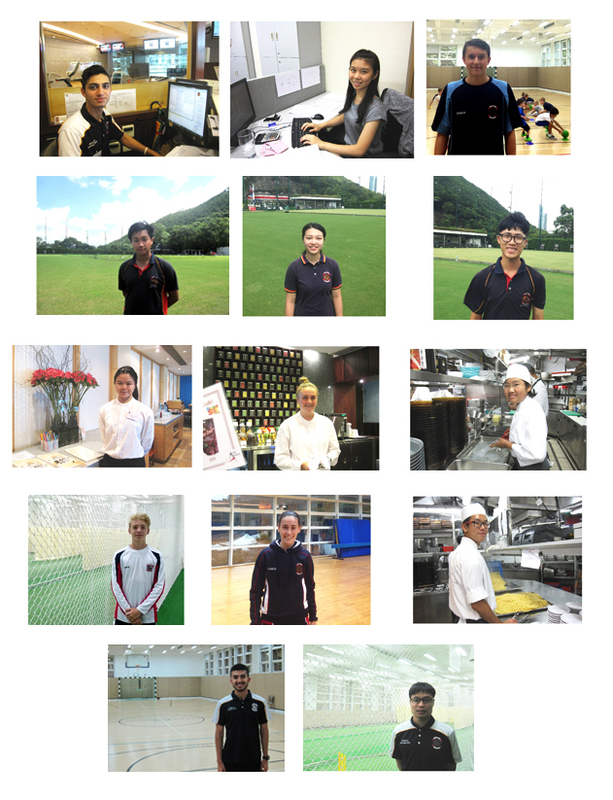 The Hong Kong Cricket Club offers many varied work placement opportunities to educational institutions. 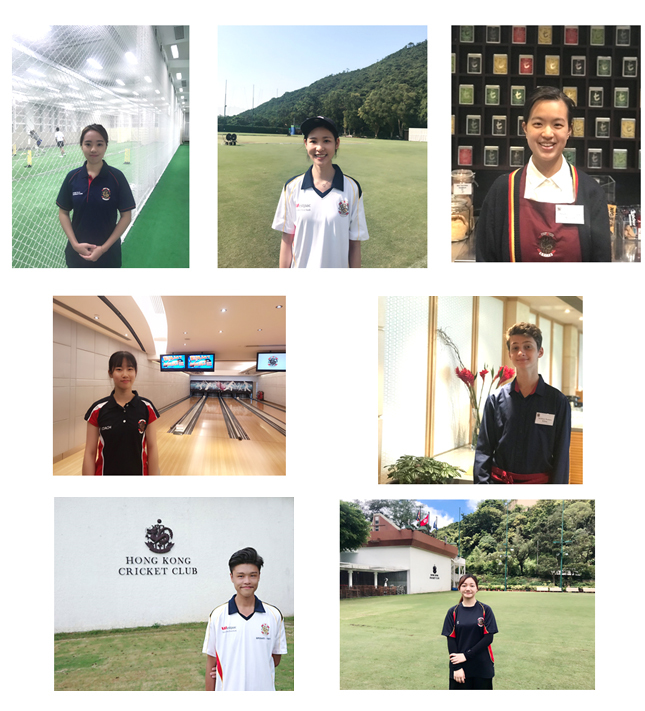 We aim at providing an opening for local and overseas students to receive a better understanding and insight into the Club's operation; to fostering the local talents and to attract aspiring young people to join the industry. 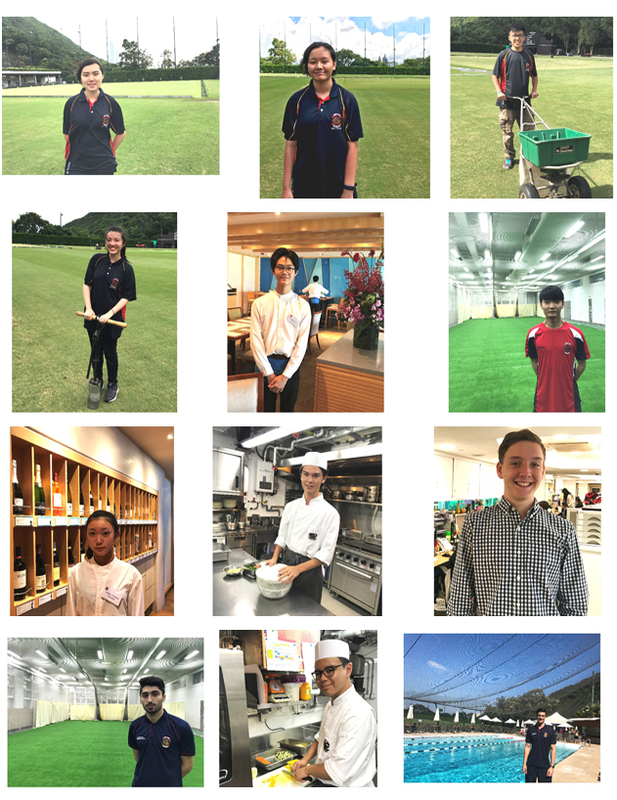 Hopefully, by this means, they will be able to gain valuable life experience, better preparing themselves for further study or career and will provide them with the chance to taste the real world of working life.